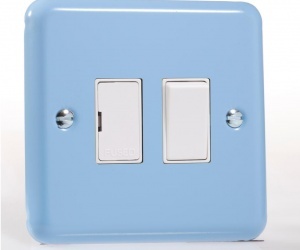 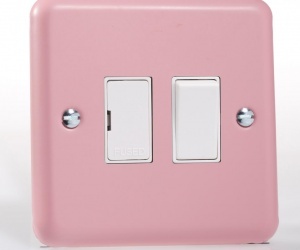 Fit the most Gorgeous Cooker Switches in town with the utterly delicious Varilight Lily Retro Rang, available in Four Retro colours - Beryl Green, Duck Egg Blue, White Chocolate and Dusky Rose Pink. 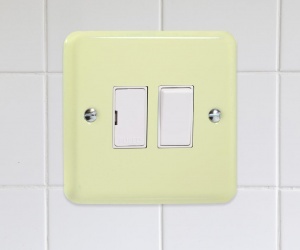 The Varilight Classic Lily Retro Range is almost guaranteed to transform your kitchen, get rid of those grubby white plastic cooker switches and install some cooker switches with style! 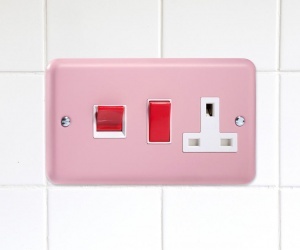 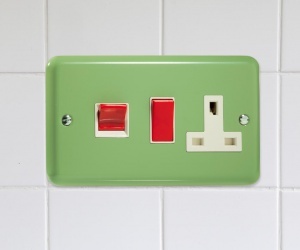 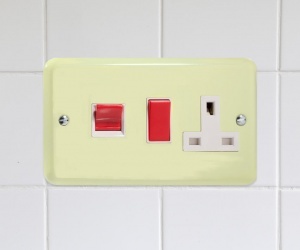 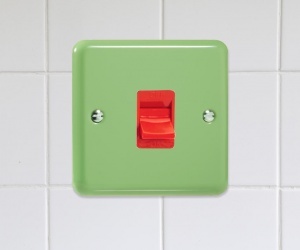 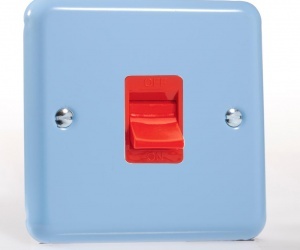 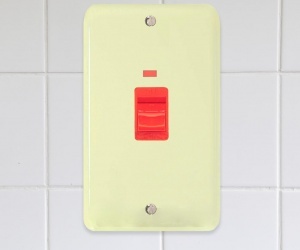 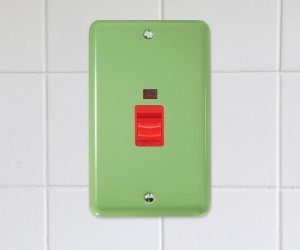 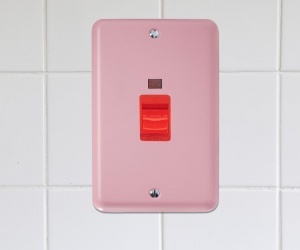 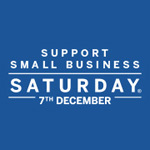 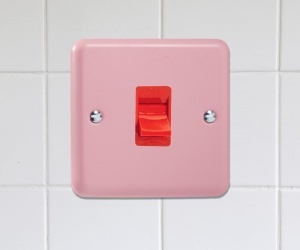 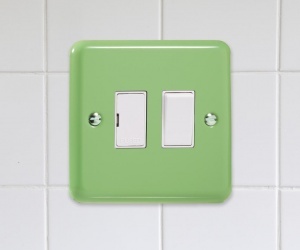 Available in three styles, a single size Cooker Switch, a Vertical twin/double Panel Switch (45 amp) with a Red switch and Neon indicator light and a Horizontal double size panel with a single socket.